Kay works with business owners and associations to help them capitalize on their greatest asset—their people—through clarification of the organization’s Vision, Mission and Organizational Structure, as well as, by creating clarified Job Descriptions, Onboarding Processes and Development Plans for positions and employees. She helps business owners obtain and retain healthy, happy and productive employees so their businesses can grow with scale-ability and sustainability. She believes successful businesses are grounded in a healthy employee-organization match where the right people are doing the right things according to their skills, abilities, purpose and passion. This philosophy and consulting approach strongly supports the BOI vision of helping businesses grow from micro to millions while allowing the owner to have a life outside of their business. 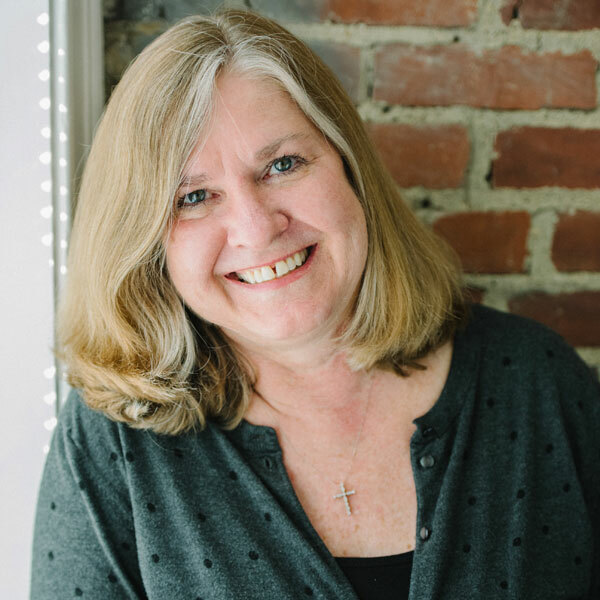 Kay earned her Bachelor’s and Master’s degrees in Psychology, and a Master’s degree in Strategic HR Management, all from University of Richmond. Her passion for people as well as for small-business owners has been manifested through Psychology and HR management philosophies, methods and approaches. Kay wants to leave behind a legacy of meeting people where they are, helping them to fully understand what is their purpose and passion, and assisting them in fulfilling that purpose and passion through their work and career path. A native Floridian (Tampa), Kay has lived in Richmond for more than 35 years. When she is not working she enjoys reading, gardening, jigsaw puzzles, crossword puzzles, going to the movies and spending time with her grandchildren. Jim Roman has a heart for business owners that is unlike others that I have seen. He truly cares about each of their dreams, their struggles, and their success. He is someone with whom I had always hoped to partner… someone who shares the same values, the same passion, and the same desire to help business owners go from where they are to where they want to be.